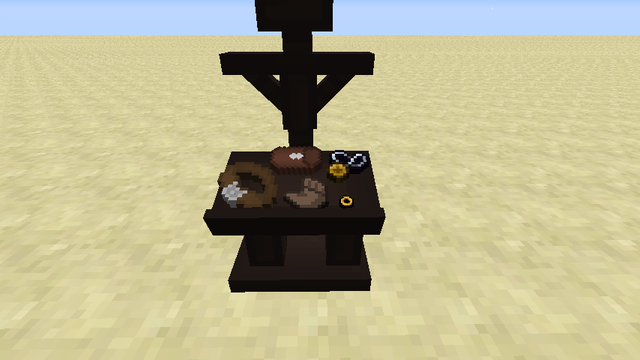 Aether is a probably not, never used the mod, and I don't think it has an API for their equipment. The second thing is somethign to approach their relevant developers about since I do not intend to modify other mods' code. Do you have any plans to update to 1.8? Not until the mods included (Tinkers, Mari) are 1.8. Might actually skip 1.8 and go to 1.9. 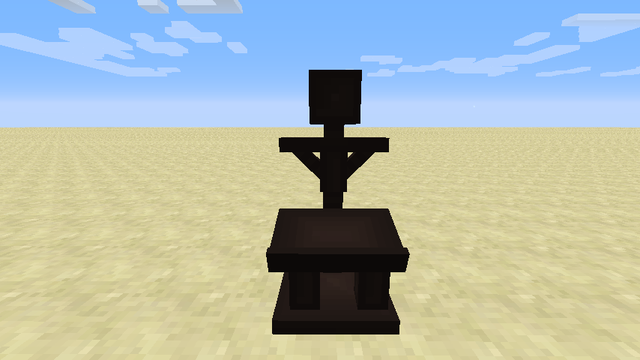 Do you have any plans to add one or two extra slots to the armor stand for things like weapons to be displayed? Nope, I don't have such plans. Github. And give me a crashlog or it didn't happen. I know the FAQ says to use the API yourself, but if anyone that can mod would like to make use of it, these are the only suggestions I have for an already amazing mod. 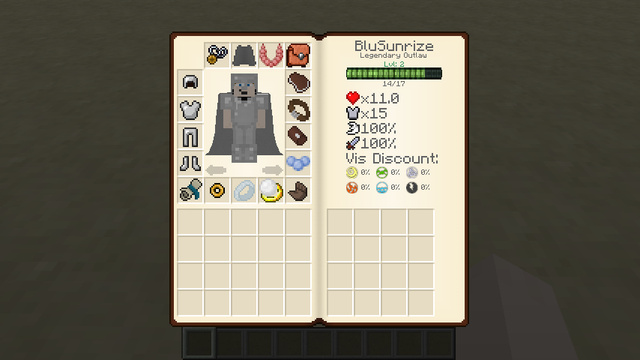 Add support for GalactiCraft's custom armour slots. Add support for Cosmetic Armor's custom armour slots. Add support for Mine & Blade Battlegear's custom weapon/tool slots. If you have a knapsack equipped, display its inventory on the main screen instead of relying on another tab. 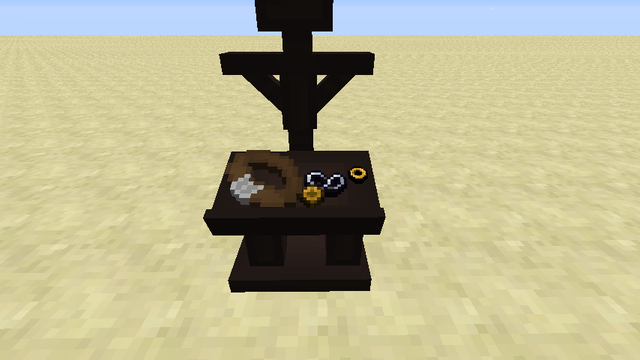 Oh btw can you also add the support to Armourers Workshop? Well you should add a list of feature you might add to the mod, so we don't have to post request repeat and repeat. You can add more colour by adding more dye, just like vanilla leather armor. That way you can create colour combinations aswell. Hey, can you make the different colored cloaks a deeper color? or at least explain how to do it! the colors, once you add the dye, don't seem deep enough. they look like you just kinda watered them a little, they are not that much different than the default white... just make them full color please! I'm really impressed with this mod. If this doesn't turn out to be just as popular as the Baubles mod, then I'll be very surprised. Great work. This is nice. 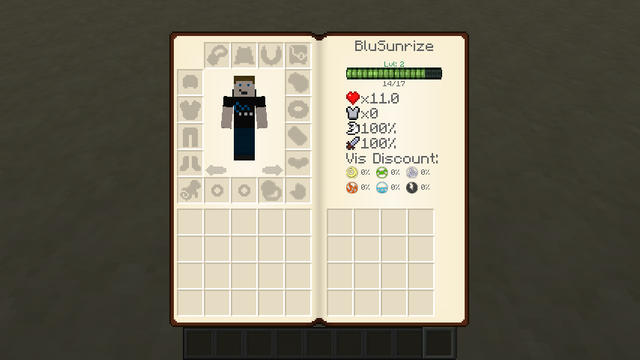 I plan on rextexturing the GUI, since I dont care for the book look, but in a later update can you add a version where the Inventory Gui is one continuous set? The Seam in the middle is gonna be annoying. 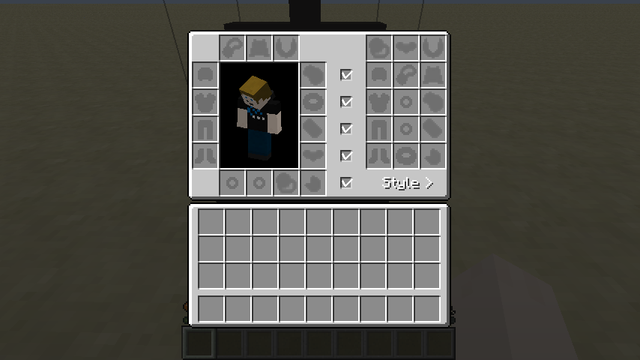 Make it like your Armor stand gui, where your inventory GUI is separate from the above gui, which can be a book if you'd like. 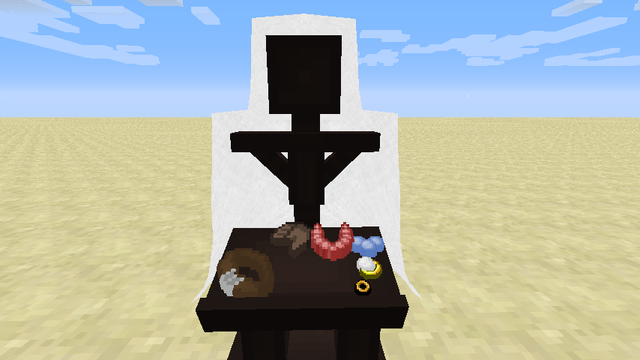 Also, as a suggestion for the shoulder, wrist and cloak stuff, allow them to be enchanted or something. This is nice man I like this a lot . I believe Minecraft needs mods like this and this is what its missing . I also believe Minecraft needs more mods that add just a ton of different clothes to the game not armor but clothes. :) Good luck with this mod , and hope you continue the nice work .